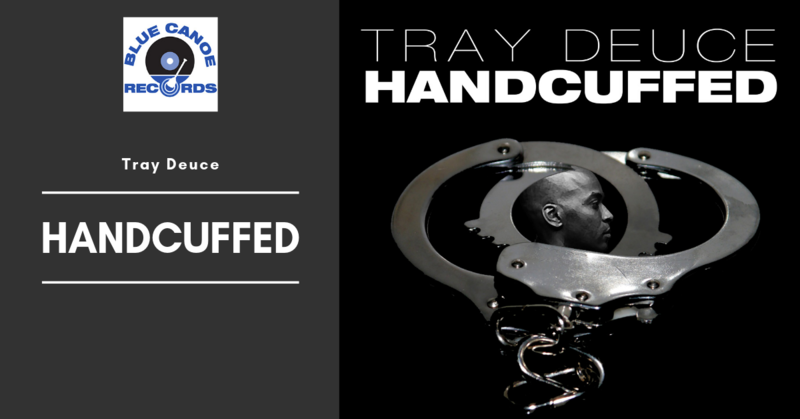 "Handcuffed - single". Featuring: Tray Deuce, Jay Marshall, Akeem Shell and Martin Way. Produced by Ron Westray and Martin Way. Co-Produced by Terrance Pender. 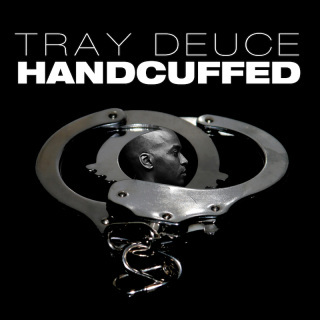 Download the song, "Handcuffed (Feat. Jay Marshall, Akeem Shell, Martin Way)" from Tray Deuce.